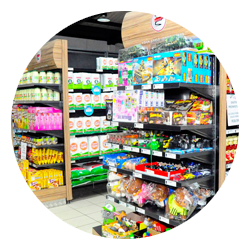 By joining this franchise, one of the main benefits is that your store can now compete on an equal price footing with other national retail brands and still enable you to receive a good margin. This thanks to Lifestyle's head office based buying team securing the best possible prices in order for you to always be "fair priced." 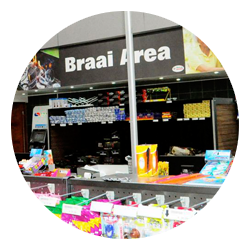 Identity – you will receive a national identity which is gaining strong brand awareness daily, however, you still maintain your own store name/local identity. 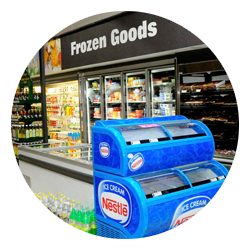 Included when you sign up is all your store's signage, both inside and outside. Efficiency in supply through the Distribution Centre. 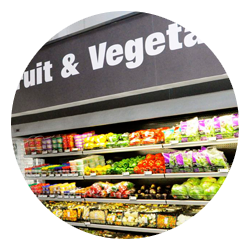 Our supply chain consists of a group of Independent Wholesalers and National Suppliers facilitating direct drops, ensuring that you receive the best deals and stock replenishment of the highest level. Collective marketing. 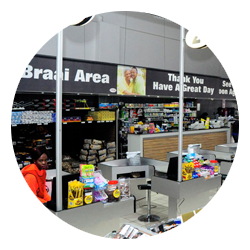 Exciting monthly promotions, advertising and store re-launches are the responsibility of our highly motivated marketing team. Special theme events are part of the promotional calendar. 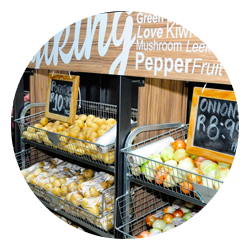 Assistance in service department development which includes a delicatessen, butchery, bakery, fruit and veg and fast foods. Banking – we negotiate account terms with highly acceptable payment periods. © 2016 The ICC Buying Group. All Rights Reserved.